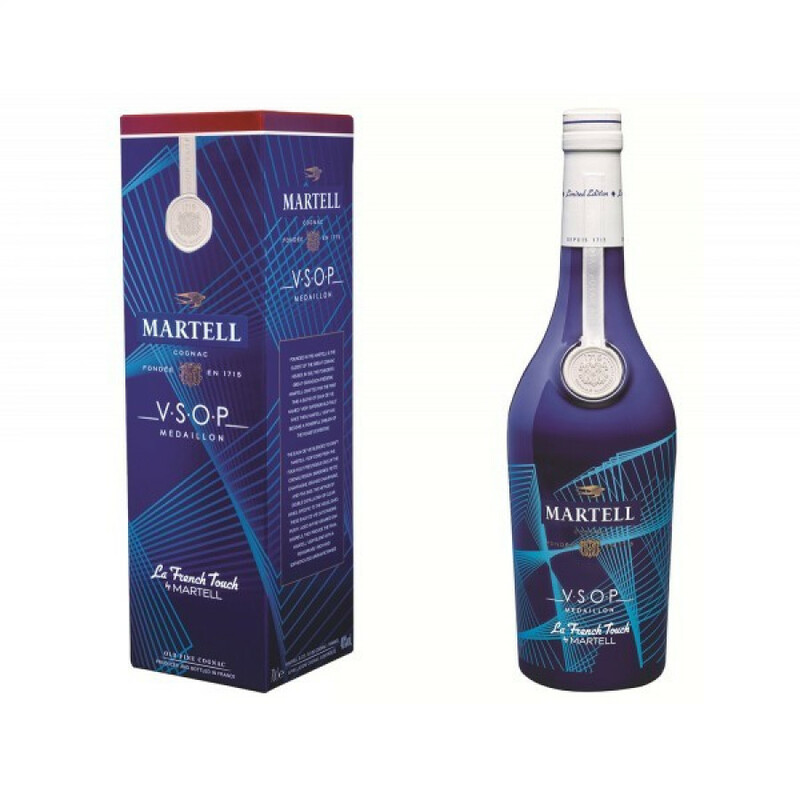 A cognac with a remarkable balance between its smooth, supple qualities and its body. This cognac is a masterly blend of eaux-de-vie from the four main terroirs of the Cognac AO C region. VSOP stands for Very Superior Old Pale. 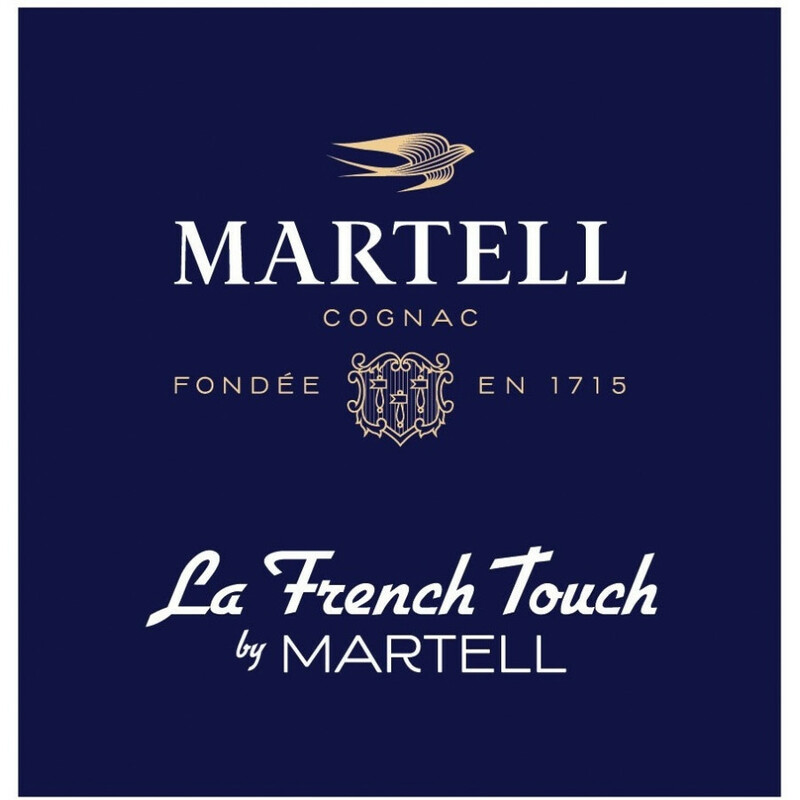 A smooth and mellow cognac that is a true cocktail of aromas, at once fresh, rounded and woody. Colour is Golden Amber. The nose: Fresh, supple, white fruits (pear, white peach), never aggressive. The taste: Pure clean, Intense, a refreshing long-lasting finish.